helps you stay connected to military and veteran support programs during your transition from military to civilian life. 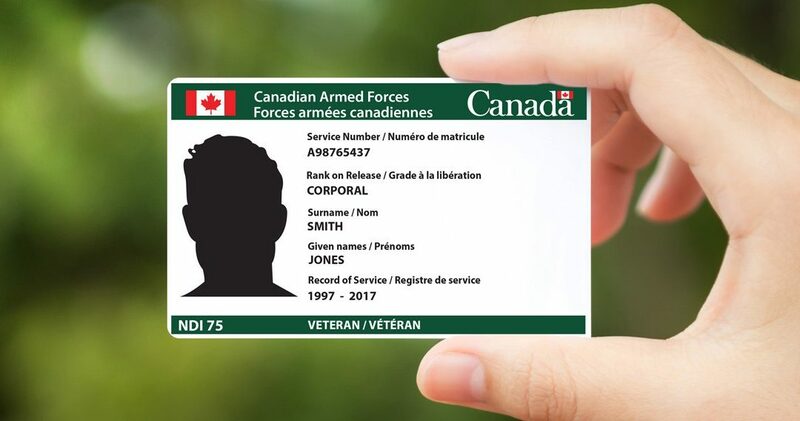 This card also recognizes your service as a Canadian Armed Forces (CAF) member. Details can be found at the DND website. Photo copyright of Department of National Defence / Government of Canada.